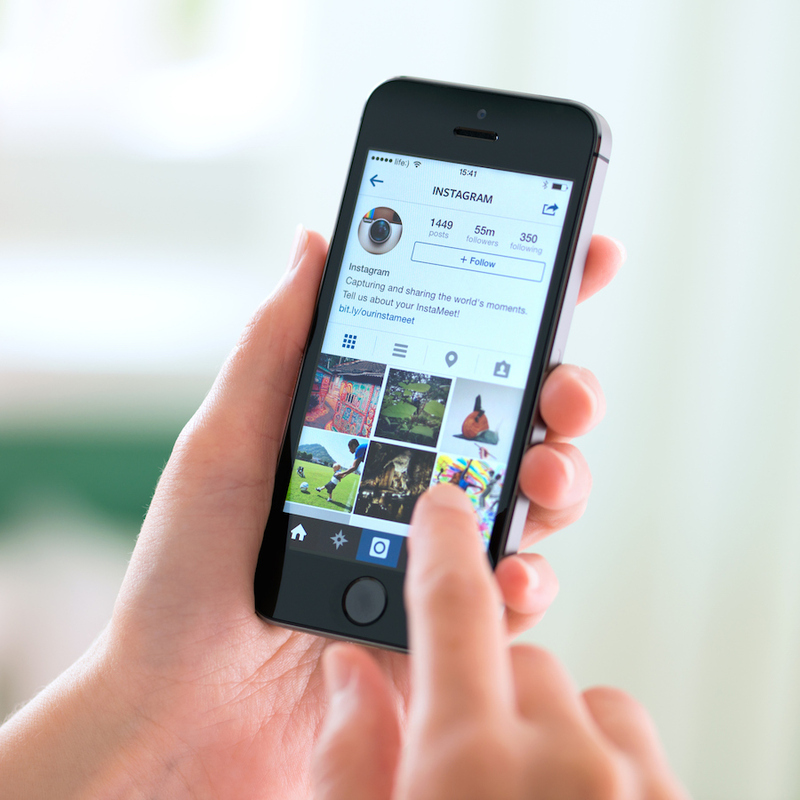 In March 2016, Instagram announced they would be switching up user feeds to show more interesting posts first — instead of showing posts in standard chronological order. In June 2016, Instagram followed through with that change and people freaked. We immediately wanted our chronological feed back and we made our demands clear. Yet here we are in 2018, still battling the algorithm. Is there any hope that Instagram will save us from the jumbled madness? We don’t want to dash your dreams, but we have to be honest with you. There are currently no signs of a chronological future. Yeah, we’re pissed off too. After their 2016 beta testing period, Instagram was happy to report that the new feed resulted in more photo likes and higher user engagement within their community. But the platform seemed to be the only one happy with their new feature. Users, on the other hand, had to deal with a daily time warp and endless scrolling to see a post uploaded mere minutes ago. Jumbled madness, we say! The social media site told their community that they would be listening to our feedback after introducing the algorithm in an effort to “get this right,” as they stated. Well, we’ve been ranting for almost two years now, Instagram, and we’re still holding out for a hero over here. DEAR INSTAGRAM, I NEED MY TIMELINE TO BE IN CHRONOLOGICAL ORDER. YOU'RE KILLING ME.
.@instagram please for the sake of my own sanity put the timeline in chronological order. Okay, okay. We’ll tone down the dramatics. If you want to see the change happen, do your part and sign the petition over at change.org.